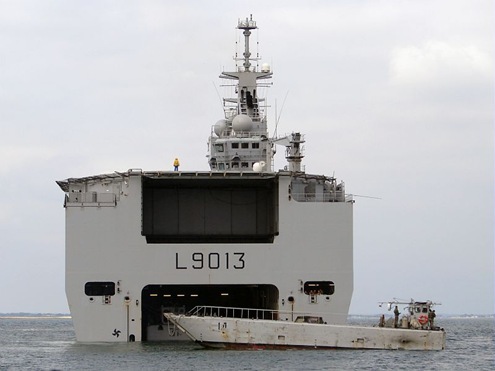 Le BPC Mistral (L9013), French Navy’s amphibious assault ship/helicopter carrier/hospital ship is expected to visit St. Petersburg, Russia on November 23. 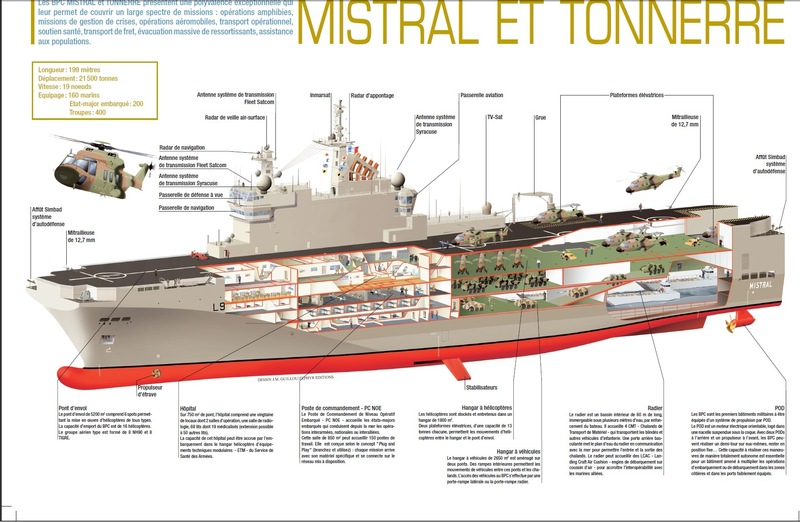 Mistral was mainly built to civilian standards. The visit is significant because, Russia is planning to buy a Mistral-class helicopter carrier worth 400-500 million euros (around $600-$750 million) from France. 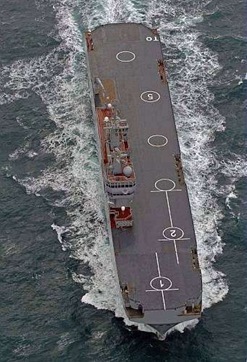 The Russian Navy and defense industry experts are further expected to inspect the ship during the visit. Here are some photographs of BPC Mistral (L9013). 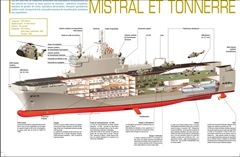 For more details log on to Marine Nationale and RIA Novosti Infographics. 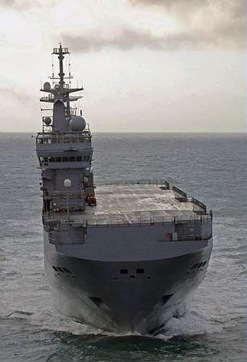 All the above photographs and images are from Marine Nationale.